Tradition is kept alive by its careful tending before it is passed on to the next generation. We remember and appreicate the friendship and contribution of our deceased members. 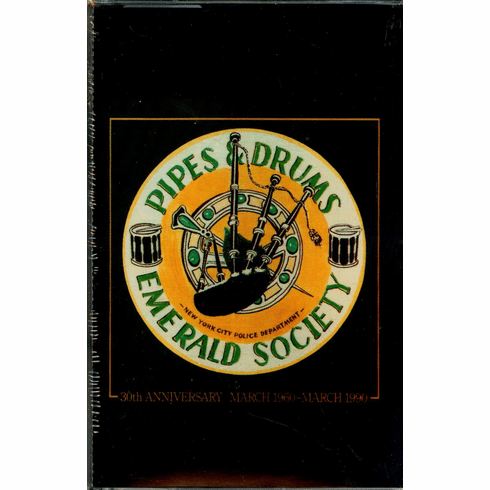 The Band is most fortunate in that four of the original members, Drum Major Finbar Devine, Drummer Doug Connell and Pipers Ed Maloney and Tom Meagher still serve as stewards of the tradition. With respect for your accomplishments and thanks for your friendship, we dedicate this album to you.